The Florence Bay Rover Crew are hosting the annual Christmas in July activity for Leaders and Adults on 22nd July 2017. Located at Tarmaroo Camp Ground, Bluewater. 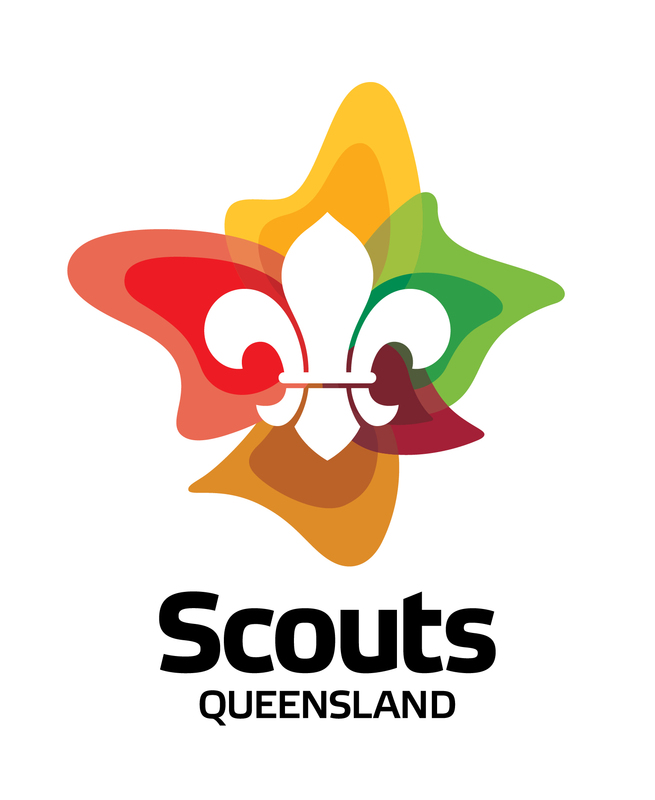 Woodland Scout Group has organised this Annual event and all Scout Groups in Townsville should be attending. Gold coin donation for entry. Rides and slides for kids. Scout Activities and Demonstrations. Food Stalls. Sunday 6th August 2017. 10:00am to 5:00pm All welcome.